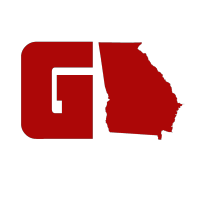 Lil Yachty a.k.a “Lil Boat” is a part of Atlanta’s new generation of rappers continuing to make a big splash in ATL’s lifestyle culture. As of late, Lil Yachty’s splash has turned into a full aquatic dive. In 2016, Nautica appointed him to be the creative designer of their 90’s revival collection in partnership with Urban Outfitters. Nautica reached out to GAFollowers to inform our readers that Lil Yachty, Nautica, and Urban Outfitters have teamed up again for the 2nd season! This 9-piece 90’s inspired spring collection will be available at select Urban Outfitters throughout North America starting Monday, March 27th. The capsule collection consists of men’s apparel and accessories, including a windbreaker, a long-sleeve tee, a long-sleeve polo, a short-sleeve graphic tee, a pullover hoodie sweatshirt, two swim shorts, and two baseball hats. 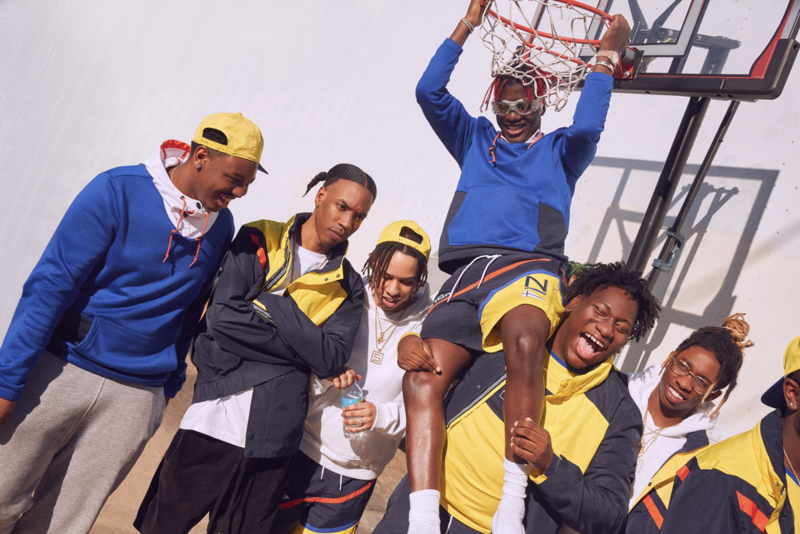 Featuring bold primary colors of yellows, oranges, and blues, with graphic color blocking and mesh details throughout, the pieces are reminiscent of vintage 90s Nautica sportswear. Items are branded with the Nautica logo and classic sailing motifs. Prices range from $34 – $119 US Dollars. 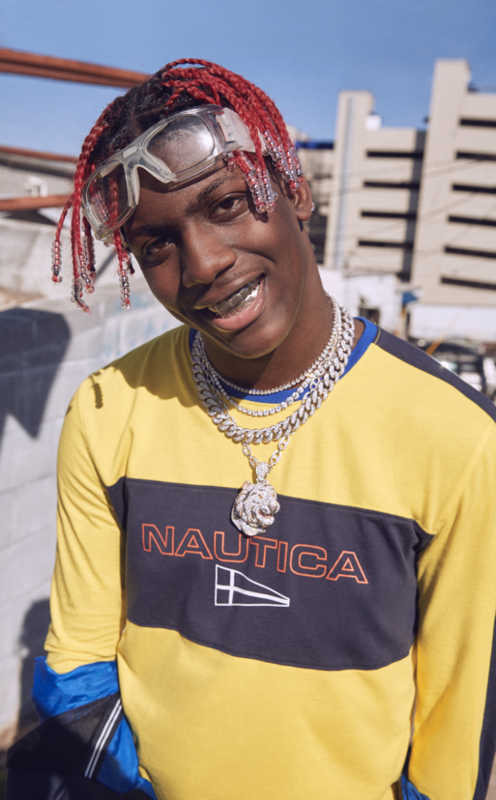 To celebrate the collection, UO and Nautica will host an event with Lil Yachty on Thursday, March 23rd in the Atlanta. 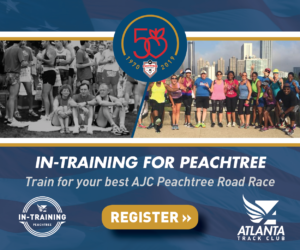 Drop your email below to get details about the event! You will be directed to our Instagram after submitting, follow us there too!